Having taught British Literature for many years, I’ve learned a thing or two about the Canterbury Tales and the Canterbury Tales characters. Most of what we know about the Canterbury Tales characters is provided in the Prologue, where the narrator describes most of the members of the group. A few bits and pieces about the Canterbury Tales characters can also be gleaned from the tales themselves. These tidbits can be garnered by direct and by indirect characterization: what the characters say, how they act, and how others act toward them. The Canterbury Tales Prologue is an extremely important piece of literature. It provides readers with a realistic view of the fourteenth century, with a cross section of medieval society. Many literature experts, in fact, agree that the Prologue is the most important part of The Canterbury Tales. Here, readers are introduced to most of the Canterbury Tales characters and are provided a framework for the individual tales. Unfortunately for modern readers, a simple reading of the Prologue might prove difficult. Some of Chaucer’s descriptions and innuendos are lost on modern readers, even when the translation is in modern English. Because of this, I did some research on some of the terms used by Chaucer, and I used them to help my students with a better understanding of The Canterbury Tales characters. Perhaps there are some students in cyberworld who will find this information helpful! The Host runs the Tabard Inn, where the group of pilgrims meet prior to their journey. The story-telling contest is the Host’s idea. A large man, the Host is loud, boisterous, and jovial. Many believe that Chaucer modeled this character after himself. 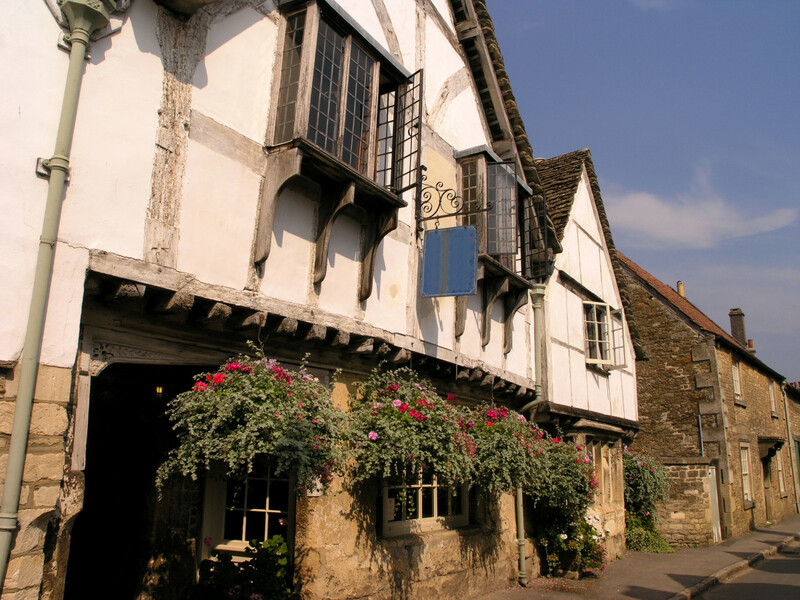 The pilgrims in The Canterbury Tales met at an inn owned by the Host. The Wife of Bath is the most believable and the most vibrant of all the Canterbury Tales characters. From the city of Bath, the Wife of Bath is wealthy and well versed in the ways of love. She’s been married five times and is perhaps going on the pilgrimage in search of husband number six. The Wife of Bath is an excellent seamstress and wears stylish clothes. She enjoys offering advice about love and relationships, and it appears that she thinks women should have the upper hand in marriage. The Wife of Bath is handsome, with a ruddy complexion and broad hips. She’s hard of hearing, perhaps due to a blow by one of her husbands. She’s described as having gap-teeth, which was a sign of sexual passion and libido in Chaucer’s time. 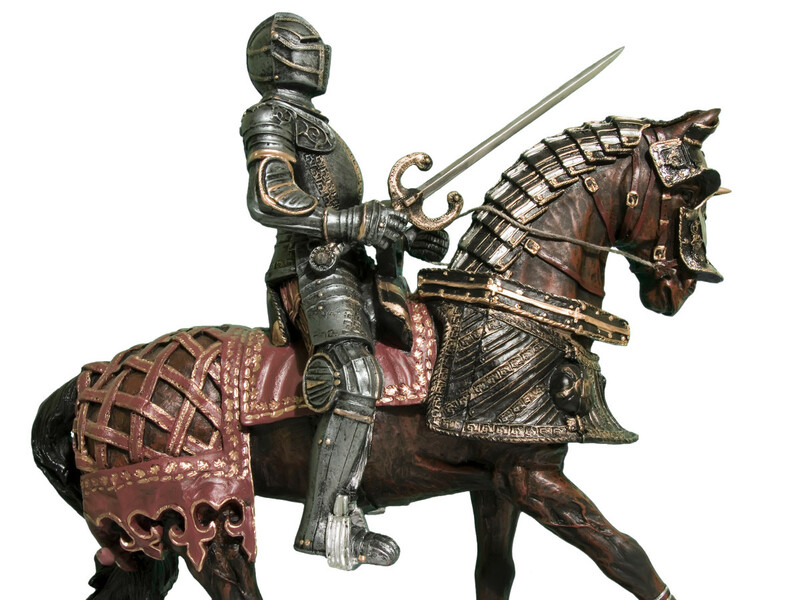 The Knight has participated in numerous holy crusades and is brave, honorable, wise, chivalrous, and generous. His appearance is shabby, but his horses are top notch, revealing where he places his priorities. The Knight is admired by all. Even though he’s always been a warrior and has killed many enemies, the Knight serves as a peace-maker on the pilgrimage. The Knight is one of my favorite Canterbury Tales characters. The Knight’s son, the Squire is about twenty years old. The Squire has curly hair and wears an embroidered tunic of red and white. He’s an excellent horseman and has seen action with the cavalry. The Squire is of average size but is strong and agile. He can sing, dance, play the flute, write, draw, and recite poetry. He’s also hot-blooded and passionate when it comes to love. The Prioress, Madame Eglantyne, is a high ranking nun in the Catholic Church. She tries to impress others by speaking French, but her French is very bad. She sings Church services through her nose and has good manners. She’s quiet and timid. She keeps small dogs as pets, which was against the rules of the Church. The thinking behind this was that the food that went to support pets should instead go to feed hungry people. She also wore jewelry, which was against Church rules, as well. 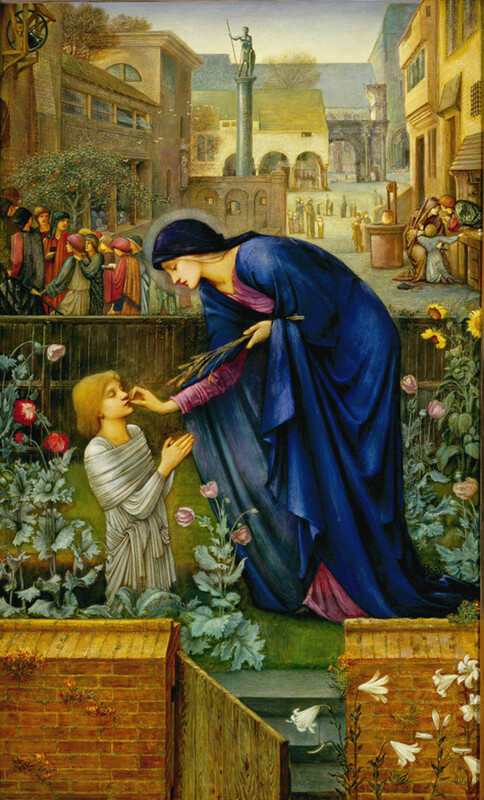 The Prioress has grey eyes, a small mouth, and a broad forehead, which signified beauty in Chaucer’s time. The Prioress is accompanied by a nun and three priests. A prioress is a high ranking nun. Of the Canterbury Tales characters associated with the Church, the Parson is by far the most honest and appealing. He’s poor but holy. He has a large parish and does his best to take good care of his parishioners, visiting them regularly on foot. He knows the Bible well and preaches it dutifully. Whenever he acquires coins or goods, he gives them to the poor. The Plowman is the Parson’s brother. He’s a lowly farm worker, and like the Parson, the Plowman is poor but holy. He often works for others without charging them. He wore a heavy smock and rode a mare in the procession to Canterbury. The Yeoman is servant to the Knight and Squire. In appearance, the Yeoman is much like Robin Hood. He’s dressed in green and carries a bow and arrows, along with a shield, a sword, and a dagger. He wears a brace to protect his forearm while shooting his bow. He also wears a St. Christopher medal and a hunting horn. The Yeoman is wise in the ways of the forest. Of all the Canterbury Tales characters, the Pardoner is one of the most odious. He’s conniving, selfish, and dishonest. His position with the Church is to sell pardons to sinners. The money received from the pardons is supposed to go to the Church to do good, like helping the poor. Chaucer’s Pardoner, however, keeps the money for himself. He carries around a jar of pigs’ bones and claims that they’re the bones of saints. He has long blond hair and effeminate mannerisms. The narrator hints that perhaps the Pardoner is gay or bisexual. The Friar was a jolly man named Hubert. He cared little for the poor, but he was always willing to grant forgiveness to the wealthy for a bribe. He was eloquent in speech, and he spoke with a lisp, believing that it made his voice sweeter. He enjoyed young women and often gave them small gifts. He also arranged quick marriages for girls who found themselves “in trouble.” He was probably responsible for “the trouble” in many cases. The Friar sang and played the hurdy-gurdy and the harp. The Oxford Cleric is a student at Oxford. He’s thin and rides a very thin horse. 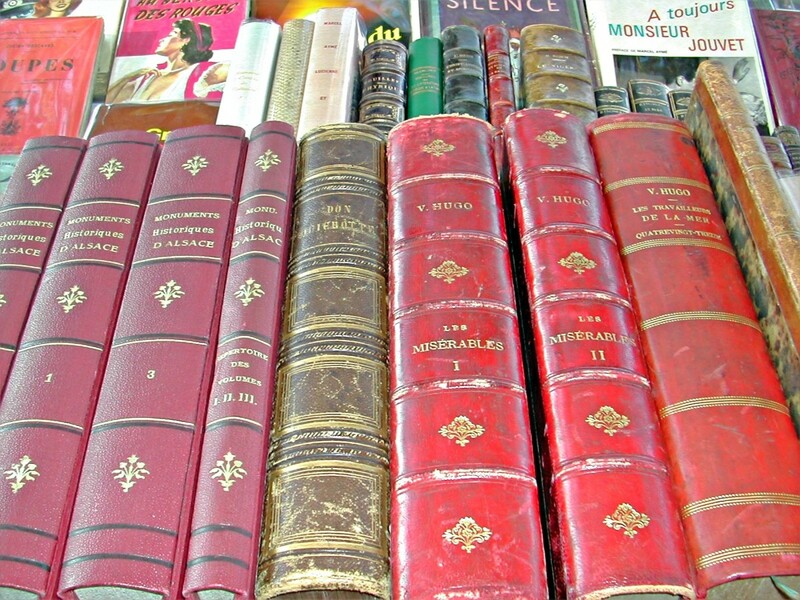 The man is very poor, and whenever he gets a coin or two, he spends them on books. He’s quiet, respectful, and appreciative. He prays for those who help him in his learning endeavors. He follows a philosophy of moral virtue. “Gladly would he learn, and gladly teach.” All he seems to care about is his education. The Oxford Cleric loved books and learning. The Monk is a bad representative of the Church. 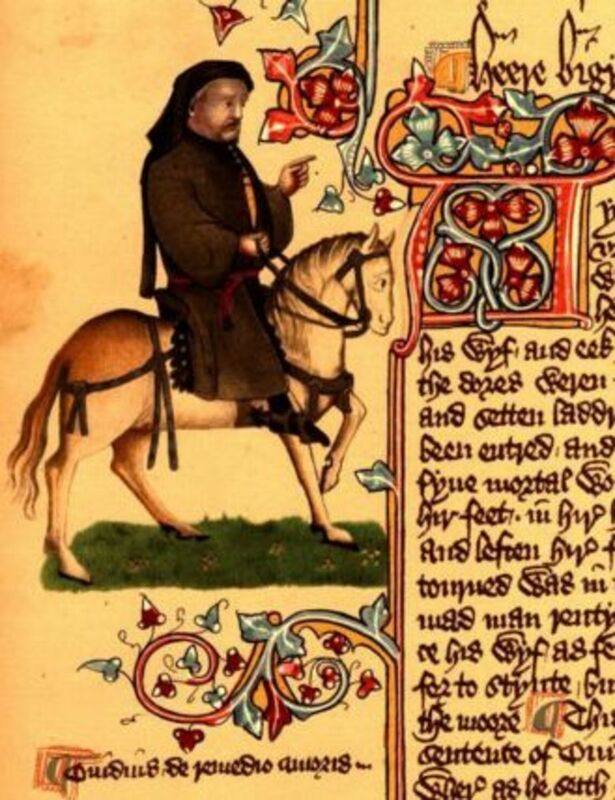 Monks were supposed to be poor and lacking in worldly goods, but Chaucer’s Monk is dressed in rich clothes and maintains a stable of horses and a kennel of hunting dogs. He spends much of his time hunting instead of saving souls. His hood is fastened with an expensive gold clasp. The Monk is fat and has a shiny face and a shiny bald head, along with bulging, darting eyes. The Monk rode a brown horse. The Miller is a huge man, weighing 224 pounds, with red hair, a spade-like beard, and a wart on his nose. He’s loud and bawdy, with a foul mouth. He’s also a cheat. When people come to buy grain from him, he often places his thumb on the scale in order to make customers pay more. The Miller wears a white coat with a blue hood, and he plays the bagpipes. 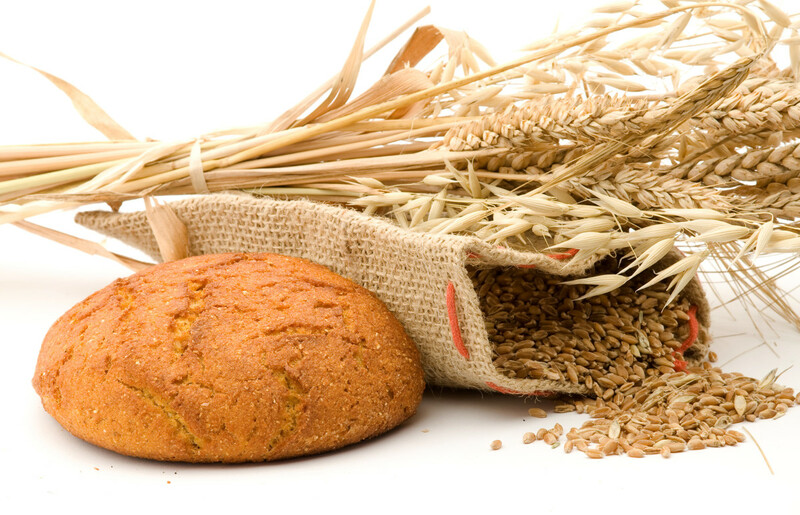 The Miller sold grain and often cheated his customers. This character is a lawyer who was appointed by the king. He often serves as a judge, and he specializes in land deeds. He’s always talking about laws, cases, and judgments and is sort of a know-it-all. He wants everyone to believe that he stays very busy in his profession, but in truth, he doesn’t. the Lawyer wears a coat of different colors and a pin-striped silk belt. The Franklin is a wealthy landowner who’s fond of fine food and drink. In fact, Chaucer describes him as an Epicurean. He was an excellent host, providing his house guests with all the best foods, ales, and wines. In appearance, he looks much like Santa Claus, with a red face and white beard. The Franklin has served as judge at cases heard by the Justices of the Peace, and he often represented his county in Parliament. The Manciple’s job was to supply the courts with food and drink. He was excellent at his job, always finding the best deals. Although he was illiterate, he was intelligent and had a vast amount of common sense. In fact, he often outsmarted the learned men for whom he worked. The Manciple was frugal and debt free because he was such a good money manager. Of all the Canterbury Tales characters, the Summoner is perhaps the most repulsive. His face is covered with boils, and he has a scraggly beard and scabby eyebrows. His appearance was so bad that it frightened children. To make matters worse, he also smelled bad, largely due to his love of onions, leeks, and garlic. He was also fond of wine and often got drunk and acted irrationally. His job was to summon people to court. The Skipper is tanned dark from his years at sea in the sun. He owns a ship named Maudelayne, and he’s an excellent sailor, but it’s obvious that he’s uncomfortable on a horse. He has little conscience. He steals wine from the traders and forces his captured enemies to walk the plank. 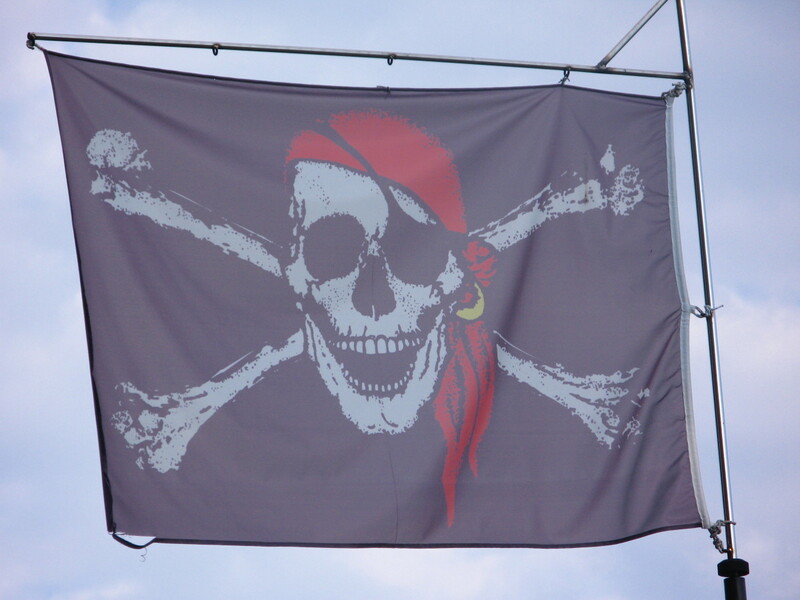 The Skipper hails from Dartmouth, which was a haven for pirates in Chaucer’s day, so the Skipper is probably a pirate. The Skipper is most likely a pirate. 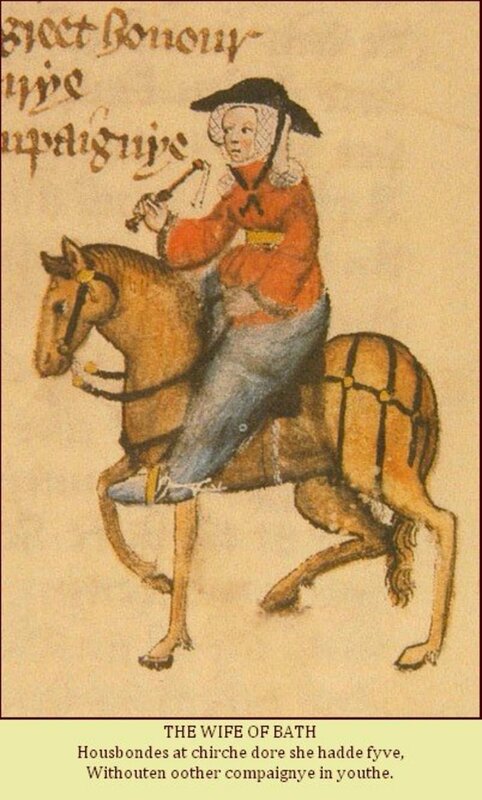 In Chaucer’s time, a reeve was sort of like a sheriff – the steward of a shire. In fact, our word “sheriff” originated from “shire reeve.” Chaucer’s Reeve was old, cantankerous, and thin. He was excellent at his job, keeping close account of his master’s livestock and grain. Our Reeve, however, grew wealthy by stealing from his boss, so he was able to afford a nice house with a grassy lawn. The Reeve was also a carpenter. He was last in the procession and rode a grey stallion named Scot. The Merchant had a forked beard and dressed in motley. He also wore a beaver hat and expensive boots. The Merchant is always bragging about his business success, but he’s actually deep in debt. He tries to give the impression that he’s wealthy and successful, and he does a good job of fooling people into believing it. Chaucer’s Doctor talks at length about illnesses, treatments, and cures. He’s in cahoots with the druggists in cheating his patients. He loved gold and was a tightwad. He was more interested in what a patient could pay him than he was in actually caring for those under his care. The Doctor wore red and grey garments. This character is an excellent cook, famous for his blancmange. Chaucer uses this to sort of “gross out” readers. Blancmange is a dish with a white sauce, and the cook has an ulcer on his knee that is oozing a white liquid. Five members of a guild fraternity are also on the pilgrimage to Canterbury: a dyer, a haberdasher, a weaver, a carpenter, and a carpet maker. They all wear expensive tools of their trades, but the tools look as though they’ve never been used. These men are wealthy, and their wives are “wannabees” who attend Church just to be seen in their fine clothes. Do you think Chaucer's The Prologue still appeals to the modern readers? Yes, I do. Human nature hasn't changed, so I think modern readers can relate. Thank you for this, I had no idea how to study all the characters for the Canterbury tales, so this is extremely helpful! Awesome hub! I didn't become a fan of Chaucer until my last year in college and never thought I would find so much humor in Middle English. I too love The Miller's Tale, it's one of my favorites. Margaret, that's really neat! What wonderful memories. Hi,The photo of the Cathedral looks to me like it was taken late 1950s. Judging by the clothes on plopee and the bus. I was born in Christchurch and have fond memories of visiting the Cathedral, putting a present under the very large Christmas tree in the Cathedral. 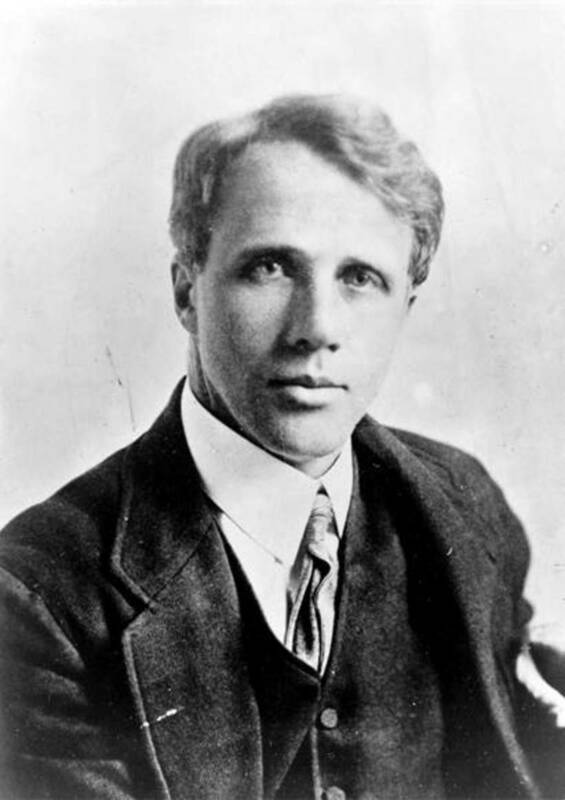 My father was a choir boy there, around 1920.Margaret. Thank you for this. Always great to see articles on Geoffrey Chaucer's Canterbury Tales, the start of English literature proper. Fascinating characters masterfully sketched by Chaucer and brought back to life in this hub. A very useful text for those wanting to know just a little bit more - votes! 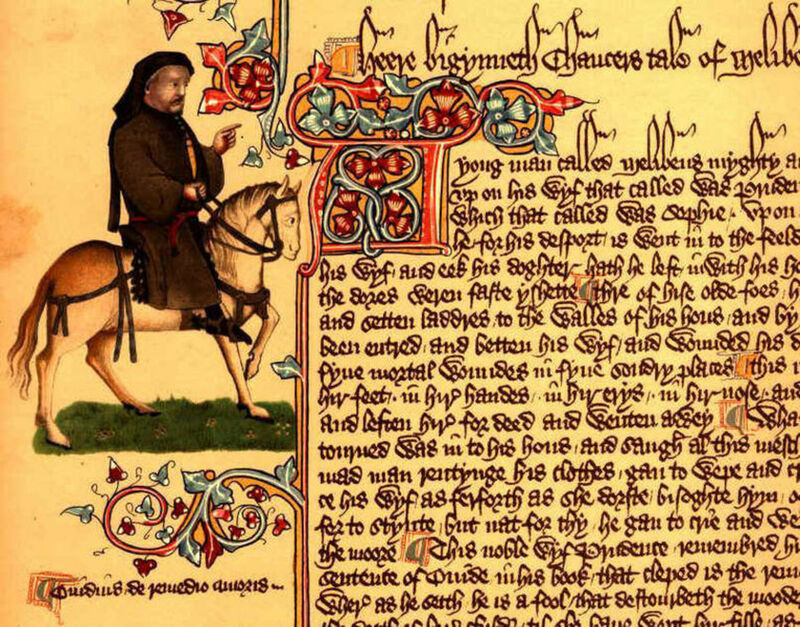 Which best describes the order Chaucer uses to present his characters in his Tales? nice hub and it's interesting ,too. i didn't know there were these many characters. Lady, nice to see another Canterbury Tales fan here. The tales open such a window into the lives of people living in the middle ages, which I find fascinating. I appreciate your feedback! Stella, I love "The Miller's Tale," too! Chaucer was a hoot! It's very true. I, too, am a huge fan of the Canterbury Tales, but reading Middle English is much like learning a new language. With practice, as I tell people, it does get easier. My snooty mother, who taught at Oxford, exposed me to this kind of literature early on. I can definitely tell you what a shock it was to me to see that my friends could not even get through Don Quixote, as a teenager. I could not believe that I was the only one struck with many fits of giggles! Still, my friends were quite bright, I think. It's just a matter of exposure, of presenting minds with challenging and intelligent material, I think. Love the character reviews. Good job you are definitely a teacher. firdousi0, you're right - you really should read the Canterbury Tales! I have not read Canterbury Tales. But now I have to. Deb, I really enjoyed teaching, and the Canterbury Tales was one of my favorite units. Thanks! 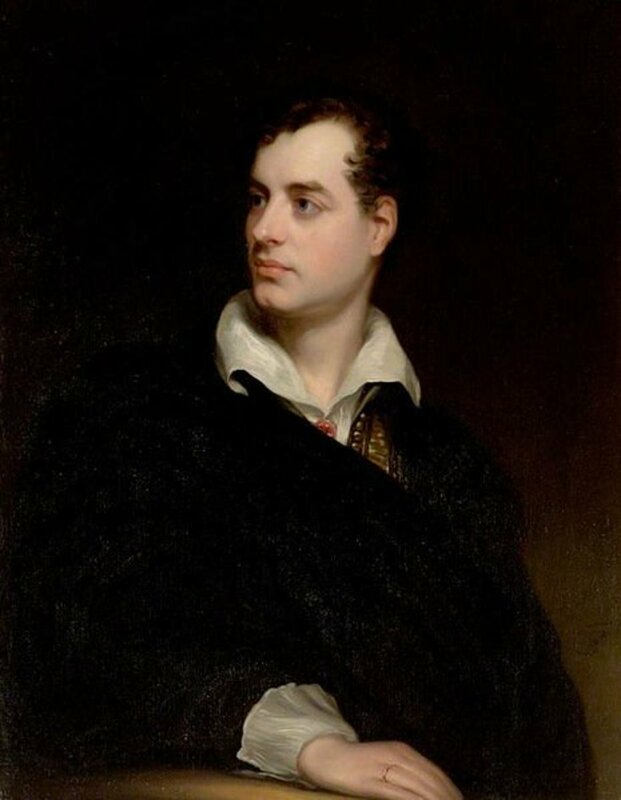 Habee, Excellent Literature Review of the Cantebury Tales characters! You are not only a great chef but a marvelous teacher! Thank you for sharing, Peace & Blessings! Hi, Suzette. Nice to see another teacher here! Excellent primer on this subject, habee! Excellent hub! I am also a teacher and have taught this only a few times, but what a great introduction for students or anyone to read. The Tales are a fun part of literature to teach,as you can have so much fun with it. Voted up! Clover, thanks for being the first commenter! 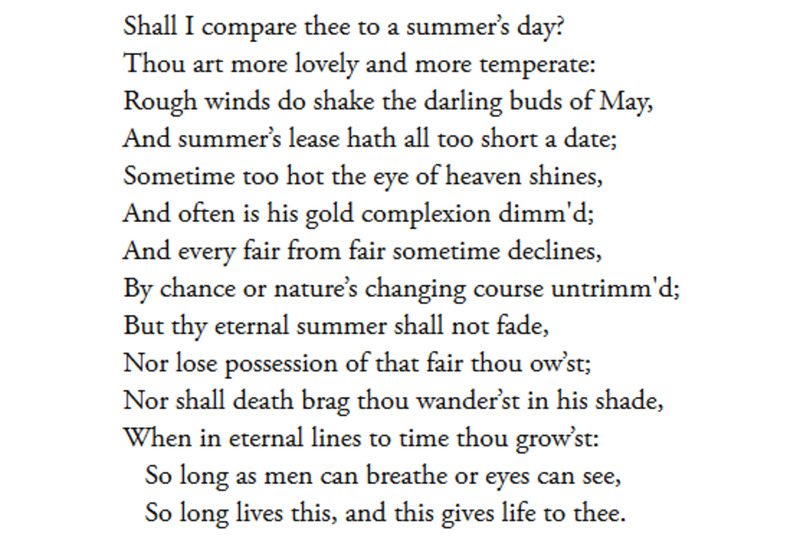 Hi Habee, ah this takes me back to my school days learning English Literature. Great hub!